Adorable 3 bedroom 2 bathroom home with a non-conforming 4th bedroom or office space! This would be the perfect starter home or investment property! This home has a new water heater, new paint throughout, new carpet on the main floor, remodeled main floor bathroom, vinyl siding, & newer roof! 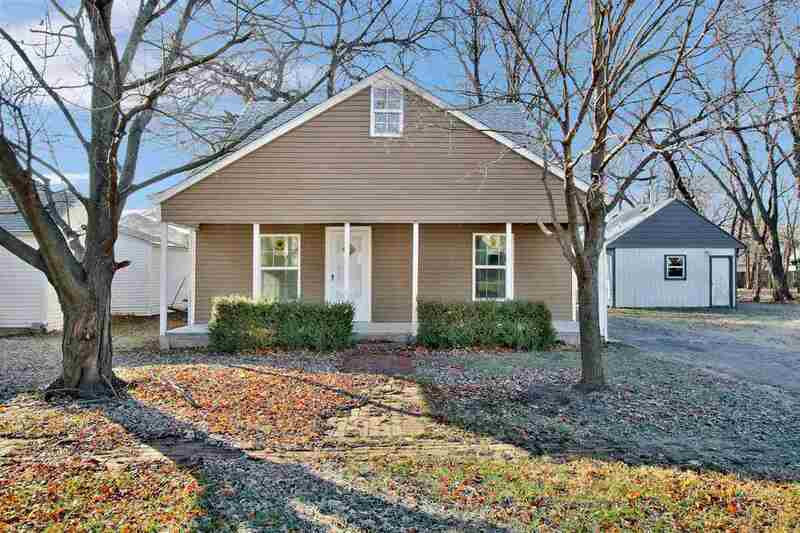 That's not all, this home has an adorable covered front porch and large back yard! Call for a showing today!